Unit Hellas SA offers a complete range of sea transport solutions by container to and from ports around the whole world, offering the best possible solutions for your transport needs , ensuring high quality, most optimal management of container space, in combination with competitive prices. As a customer of Unit Hellas you have the privilege of enjoying highly quality transportation services utilizing a complete global network, with a wide variety of choices and alternative solutions, adjusted to your needs. Shipments may be forwarded on a door to door or port to port basis, always in accordance with your transport requirements, combining the simple transportation of loaded containers with the Logistics solutions that our executives can offer you. Unit Hellas dedicates important resources in the growth of a continuously increasing market of grouped cargo, offering to customers the potential of sending shipment from and towards all destinations. Our customers relish with the potential of sending cargo in portions among all the major worldwide ports with arrivals in Greece on a weekly basis, through his affiliate offices or the biggest global agent networks, or through cargo collection centers. The Sea Transport department offers complete and specialized services for both imports and exports of your commodities. It analyses your transport needs and proposes the optimum route, into account cost and transit time. 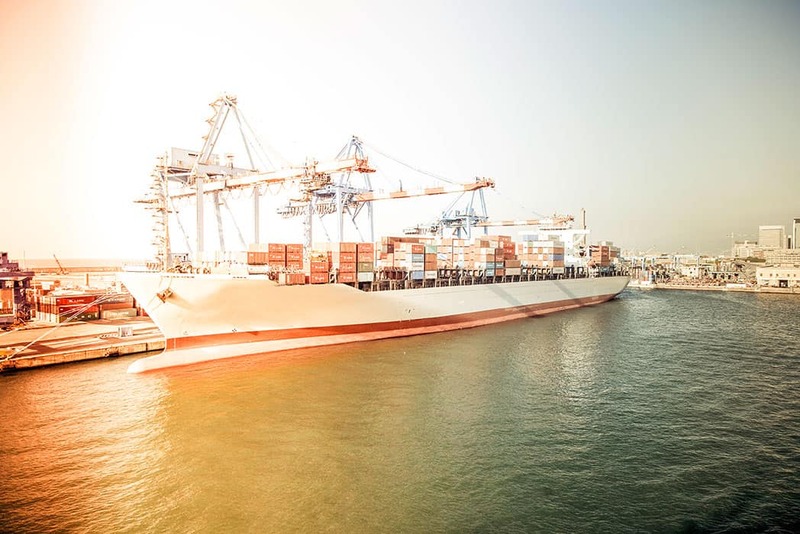 From a small groupage/LCL shipment up to shipments of many containers on one vessel, services are provided with the same customer service attitude and level. quickly, responsibly and cost effectively!